Killer Queen Black Nintendo Switch Killer Queen Black is an intense multiplayer action/strategy platformer for up to eight players. Fly solo, or team up with three of your friends as you race to complete one of three possible victory conditions…. You Can Even Play as Yamcha It’s about dang time! Dragonball FighterZ was finally announced for Nintendo Switch at E3 this weekend. Pick it up and choose your favorite character (Piccolo) to play from a stacked roster of DBZ heavyweights…. E3 2018 Predictions John The biggest day of the gaming year is almost here again; E3 is so close I can taste it. Nintendo’s presentation is sure to be full of surprises, but I can guess a few things coming…. 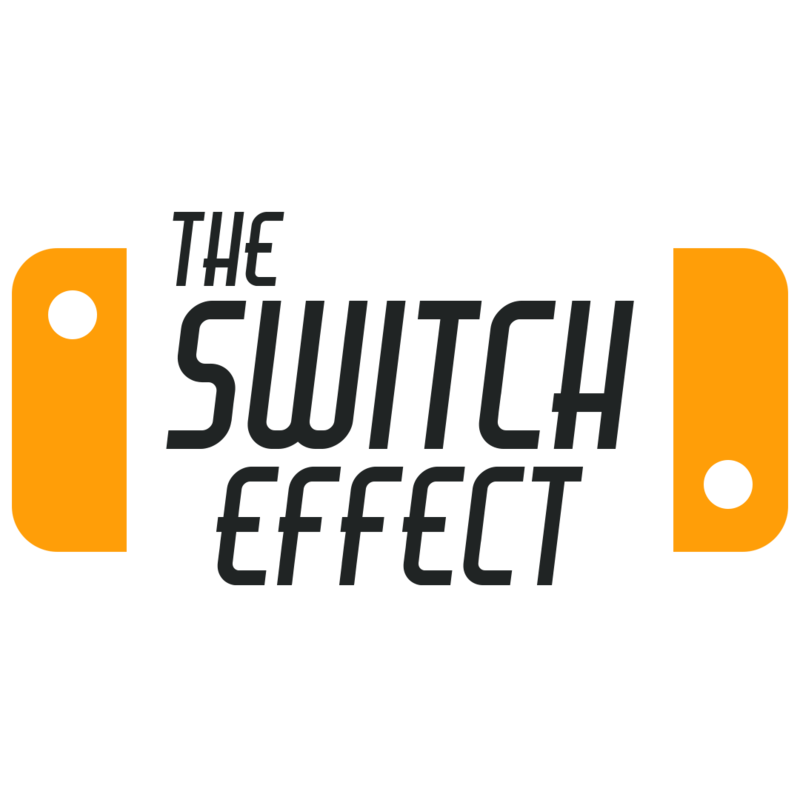 Your source for everything Nintendo Switch. We aren't just a news and reviews site, we are a community. We believe that your voice matters.